Stephen J. Markman was born on June 4, 1949, in Detroit, Michigan. He was graduated from Duke University with his Bachelors of Arts and earned his J.D. from the University of Cincinnati in 1974. After having served for three years as a legislative assistant in the United States House of Representatives, Markman was appointed as Chief Counsel of the United States Senate Subcommittee on the Constitution in 1978 and served in that position for seven years. During this period, he also served as Deputy Chief Counsel of the United States Senate Judiciary Committee. After being nominated by President Ronald Reagan and confirmed by the Senate in 1985, Markman served for four years as Assistant Attorney General of the United States. In that position, he headed the Justice Department’s Office of Legal Policy, which served as the principal policy development office within the Department and coordinated the federal judicial selection process. From 1989 to 1993, he served as United States Attorney in Michigan after being nominated to that position by President George Bush and confirmed by the United States Senate. From 1993 until 1995, Markman practiced privately with the firm of Miller, Canfield, Paddock & Stone in Detroit. In 1995, Governor John Engler appointed Markman to the Michigan Court of Appeals. He was re-elected to that Court in 1996 and 1998. 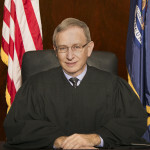 Markman was appointed to the Michigan Supreme Court by Governor John Engler, effective October 1, 1999, to fill the seat vacated by Justice James H. Brickley. In addition to his judicial career, Markman pursues many other interests in the law. He has authored numerous law review articles on matters of constitutional and criminal law, and he is the author of a treatise on Michigan Civil Appeals. He also teaches constitutional law at Hillsdale College. Markman has traveled to the Ukraine on two occasions on behalf of the State Department and the American Bar Association to provide assistance in the development of the nation’s new constitution. 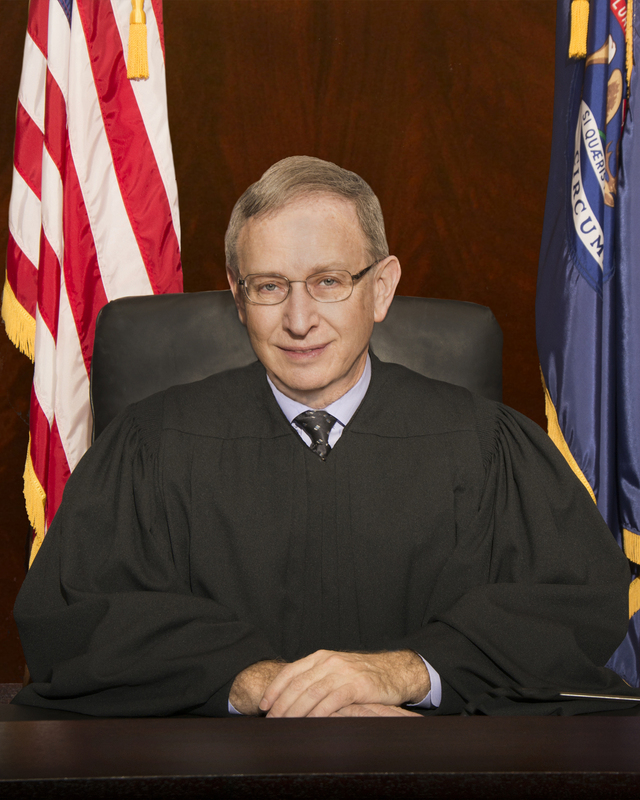 Markman is a Fellow of the Michigan State Bar Foundation, a Master of the Bench of the American Inns of Court, and a member of the One Hundred Club. He has actively participated in and spoken before numerous youth and civic organizations in Detroit and throughout Michigan.